Red and yellow cards will be issued to managers and coaches for misconduct in the technical area this season. 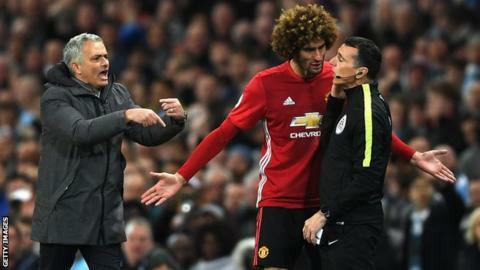 Premier League bosses will receive verbal cautions for "irresponsible behaviour" in the 2018-19 campaign. But in the FA Cup, Football League, EFL Cup, EFL Trophy and National League, they will be shown cards. Accumulating cautions will also lead to various suspensions, with four bookings warranting a one-match ban up to 16 resulting in a misconduct charge.